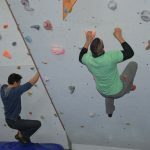 Photo Gallery: Are You Ready For Climbing? 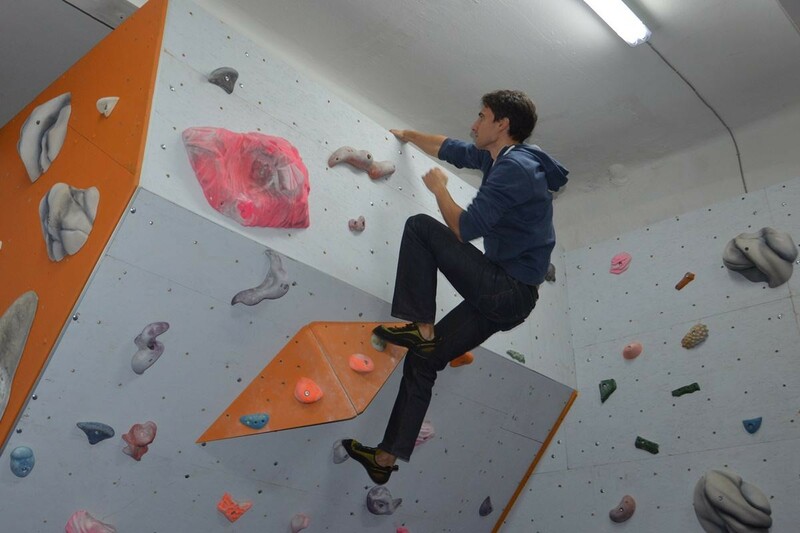 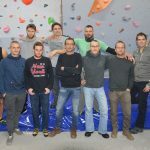 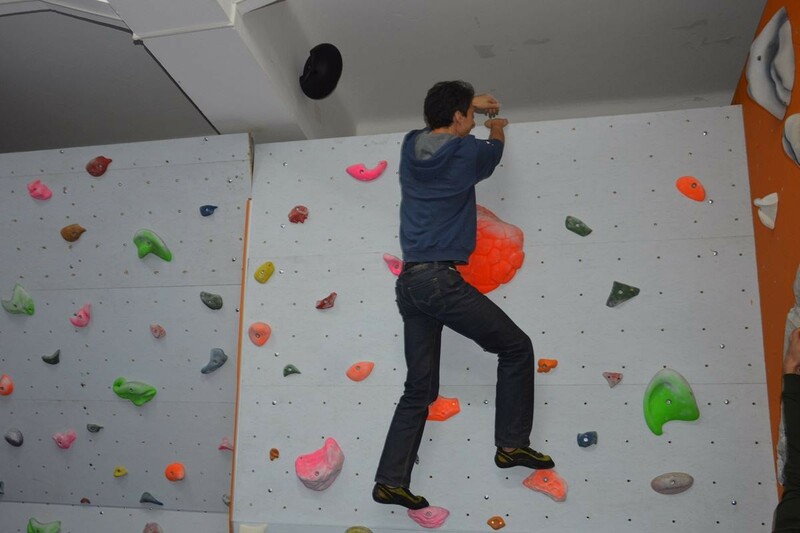 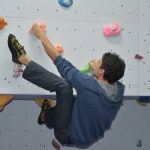 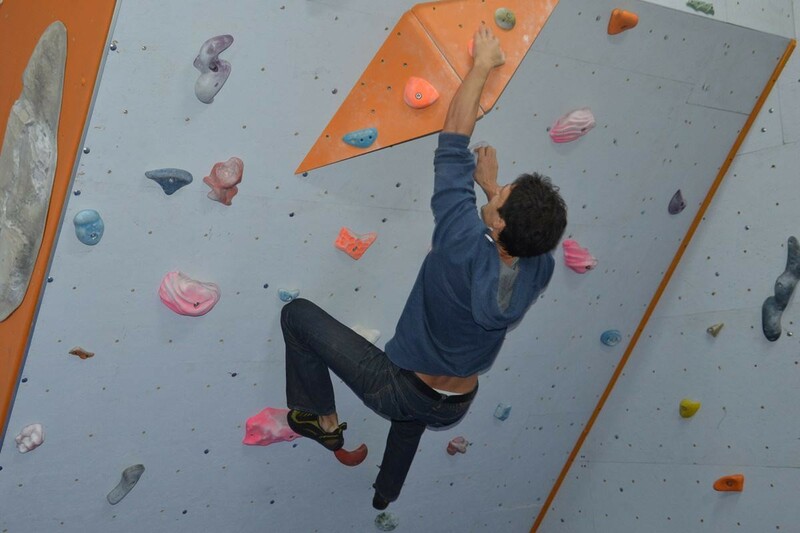 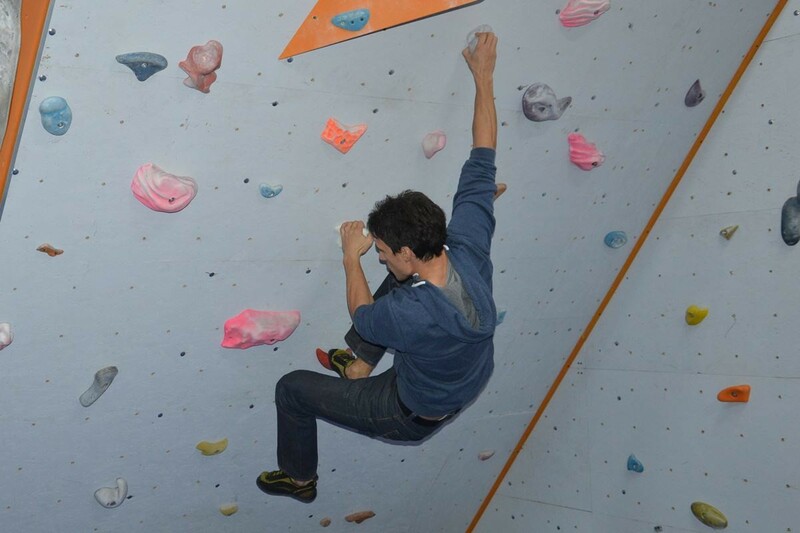 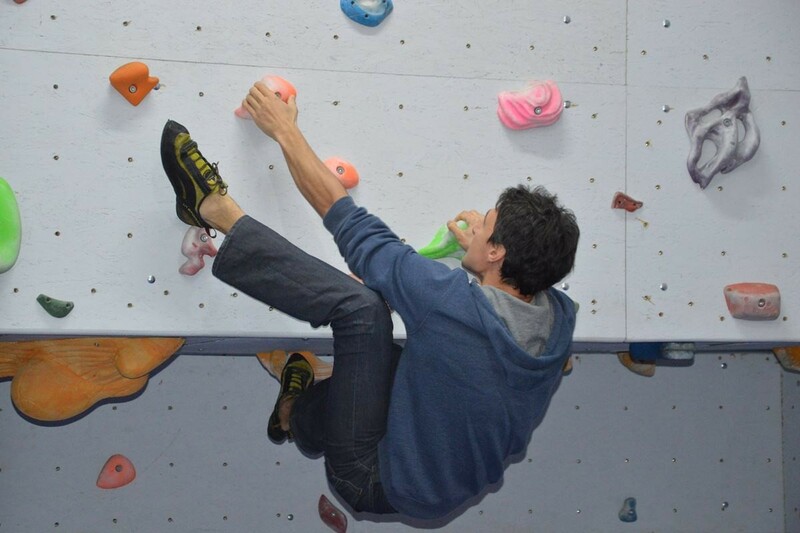 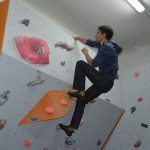 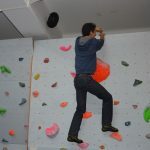 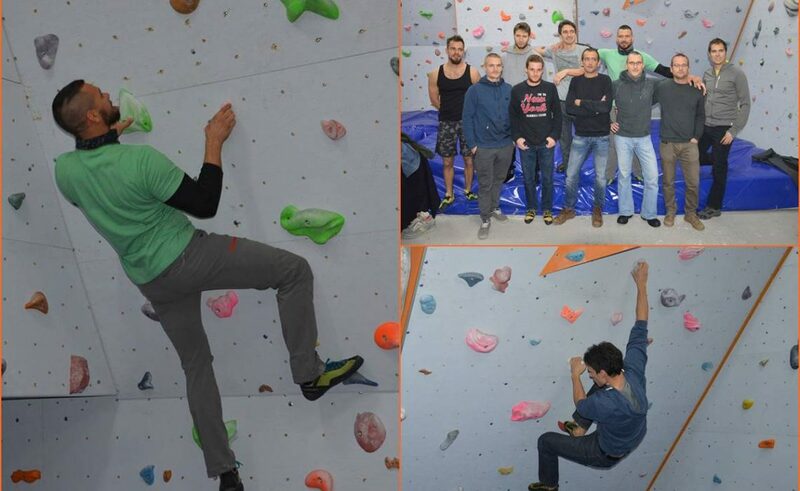 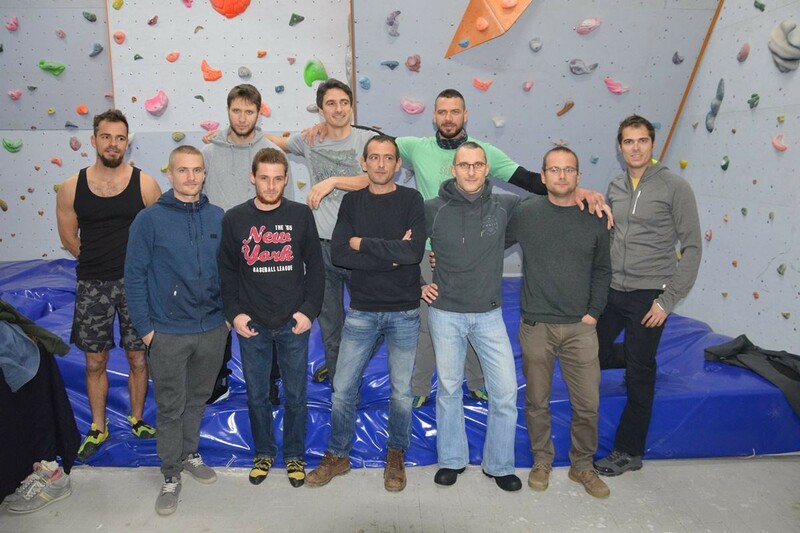 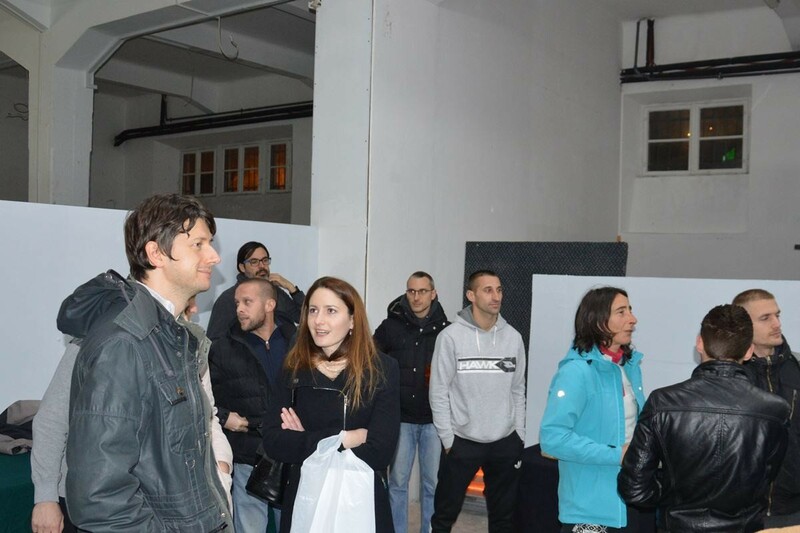 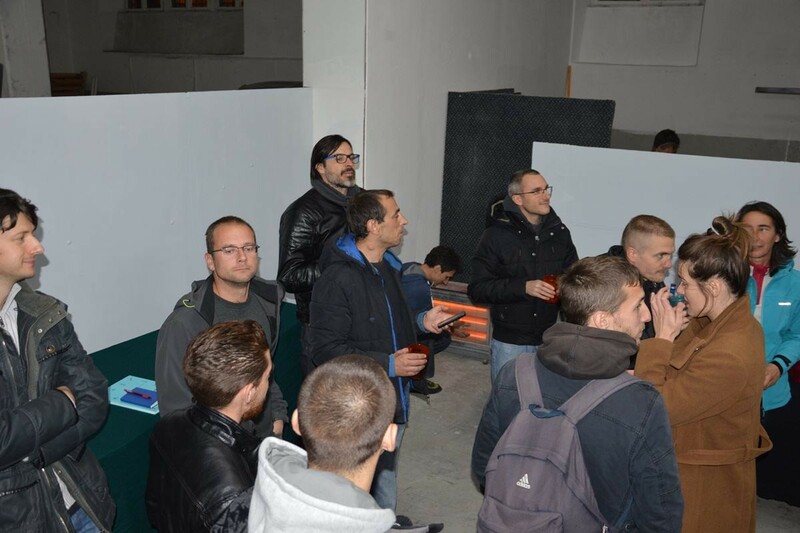 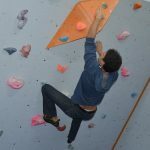 Climbing club ‘Pauk’* opened its new center in the ex. 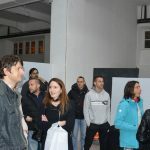 Radeljević Factory in Gruž. 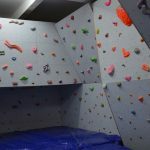 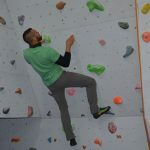 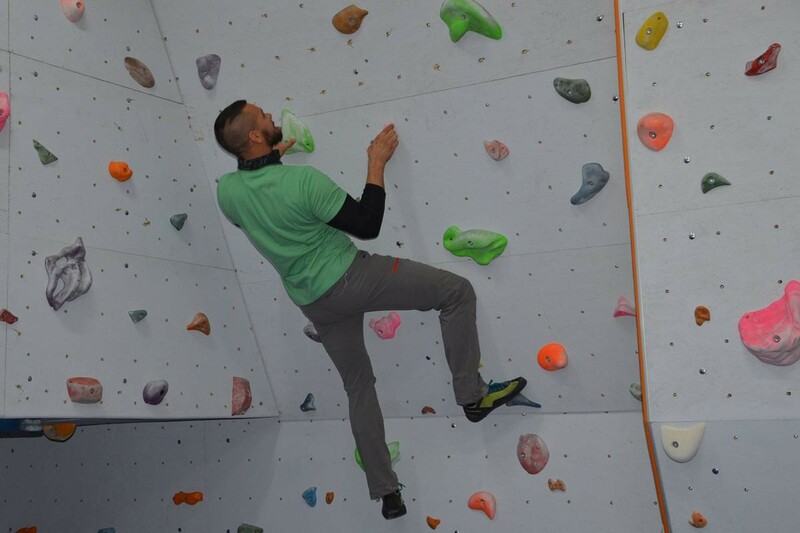 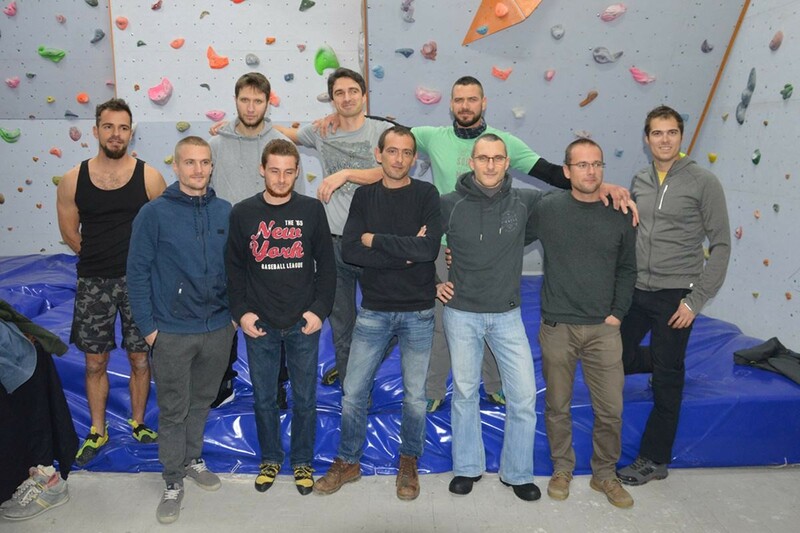 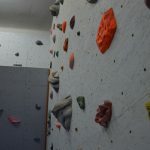 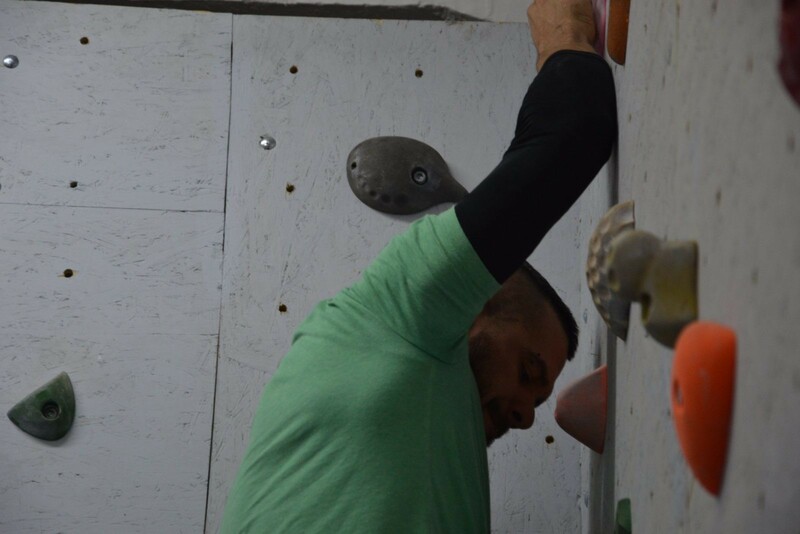 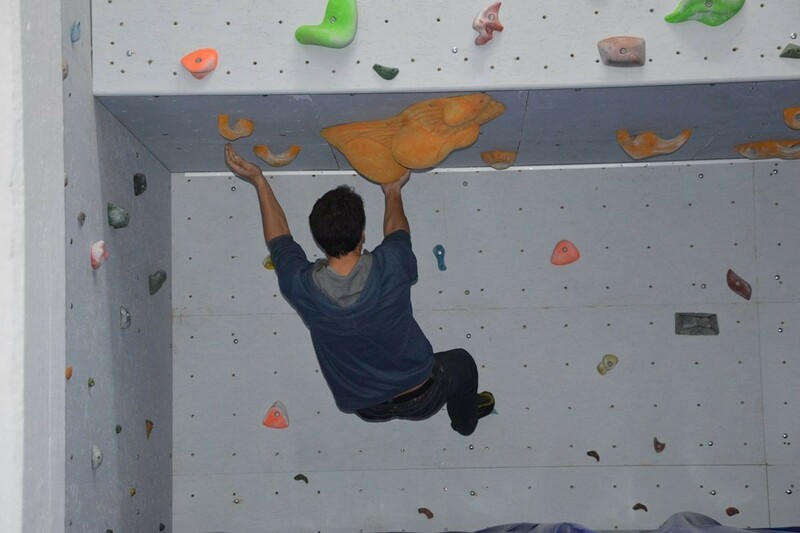 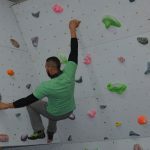 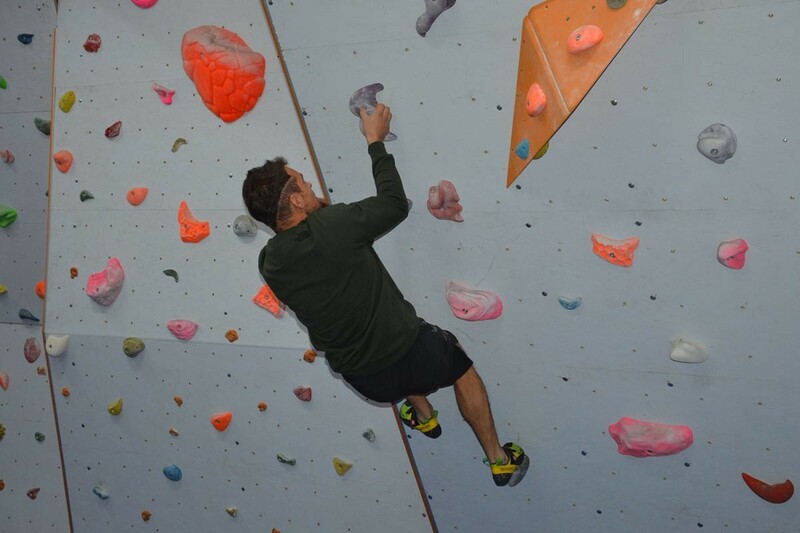 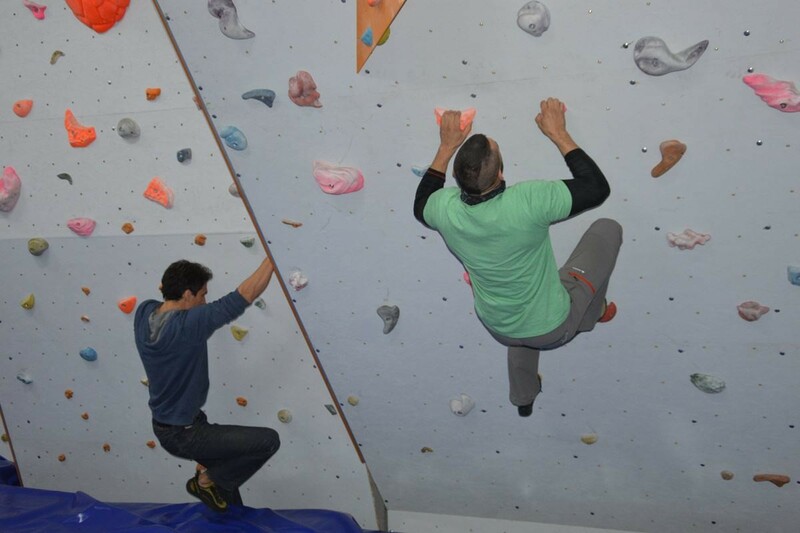 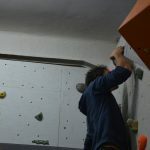 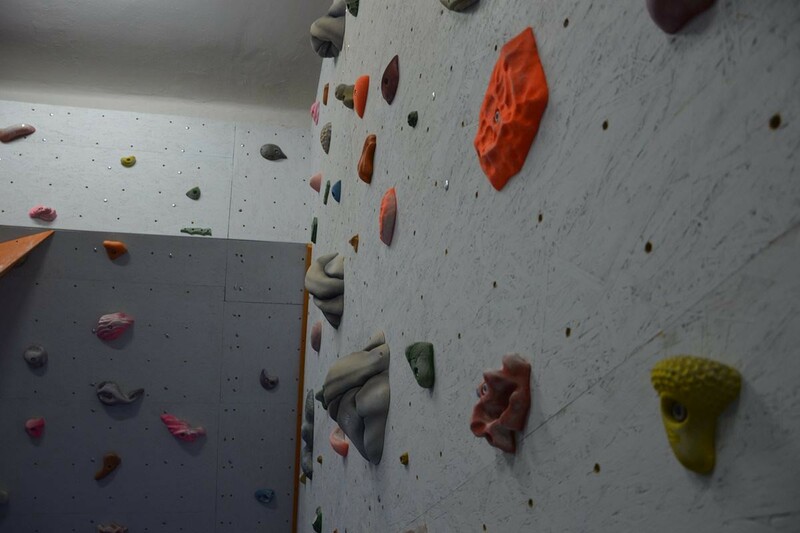 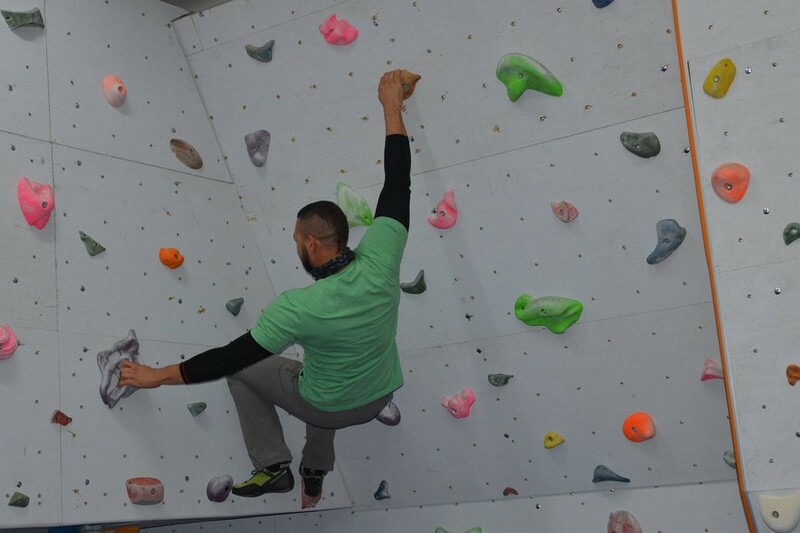 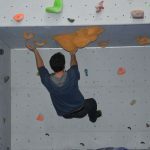 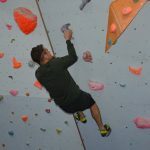 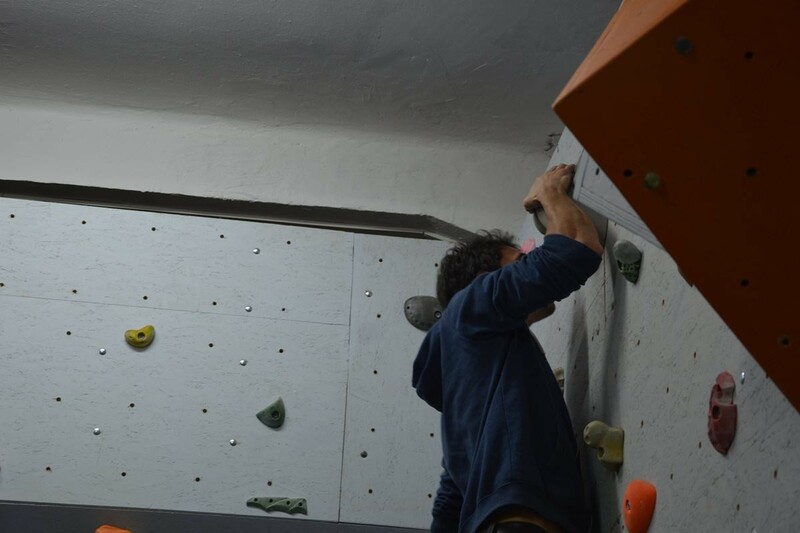 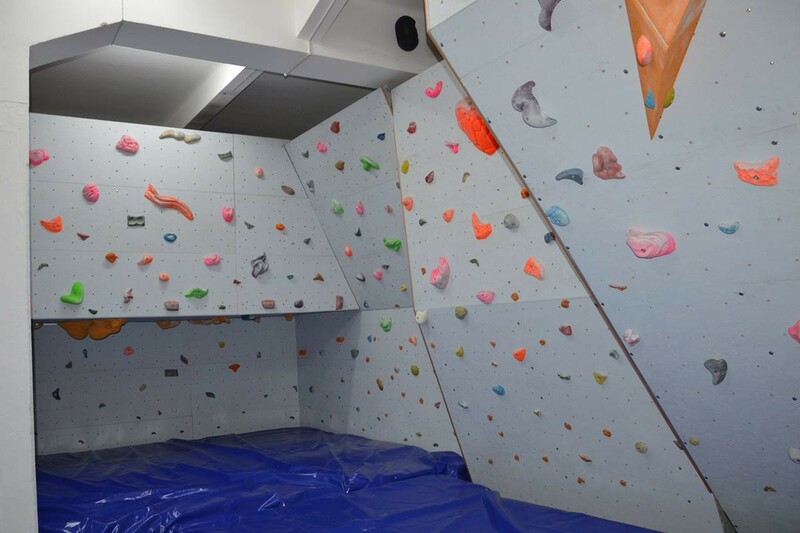 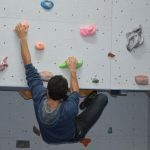 The climbing hall was arranged and settled by the members of the climbing club, which so far have trained on the artificial wall in Kupari, Župa dubrovačka. 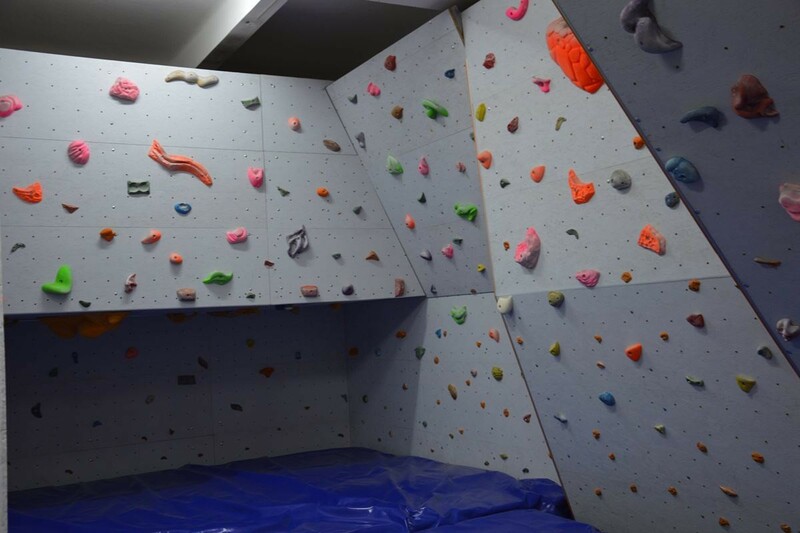 It was hard to find the new space for the club, but they’re more than satisfied with the new hall and equipment. 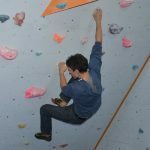 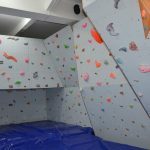 Good news for everyone is that you don’t have to have experience in climbing, no climbing equipment or any previously completed course. 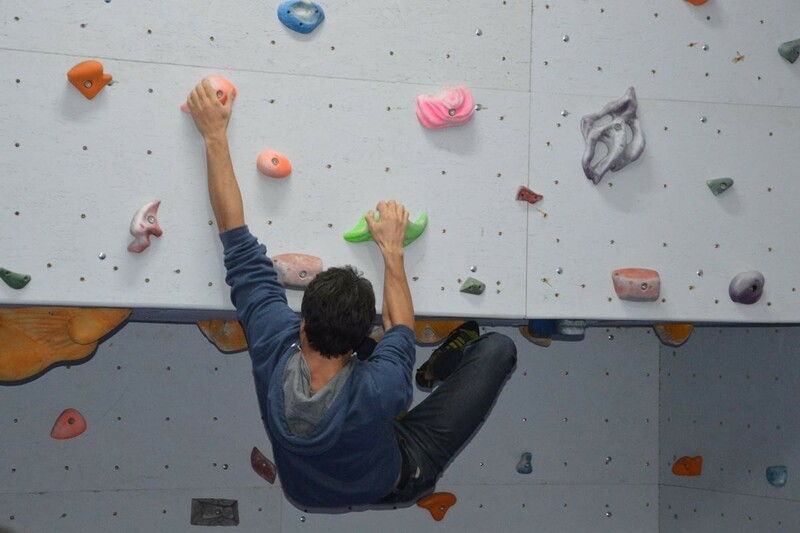 Find everything you want to know about ‘Pauk’ here.